I've taken an interesting path through life. Born and raised in England, I had a troubled childhood. My Mum left when I was around nine years old, and I had a difficult and dysfunctional relationship with my Dad. I numbed the pain in my teenage years by basking in the attention of guys, and leaning on alcohol and drugs to feel better. With a masters degree in Engineering Hydrology, I worked as a hydrologist before moving on to business development. I married a lovely man, had two gorgeous kids, but lost who I was in the process of trying to be the perfect wife and mother. Overwhelming childhood pain surfaced when my daughter reached the age I had been when my Mum left. After receiving Reiki from a trusted friend who was a Reiki practitioner, years of stuffed down emotions began to be released. Whilst training as a Pilates instructor, I was diagnosed with asthma. I turned to Reiki in an attempt to heal naturally. After just 3 sessions, all my symptoms disappeared. That was my convincer, and my logical mind felt compelled to learn about how that had happened. Driven by intense curiosity, I received training in Reiki, Neuro-Linguistic Programming, Hypnosis, completed two Akashic Record mentorships, and became a certified Journey Practitioner. My trainings took me to Colorado, Nevada, Canada, and Australia. Along the way I transitioned from being primarily in my logical mind, to my heart space. My heart began to open. As I healed my own childhood traumas, I worked with clients to assist them in transforming their lives. 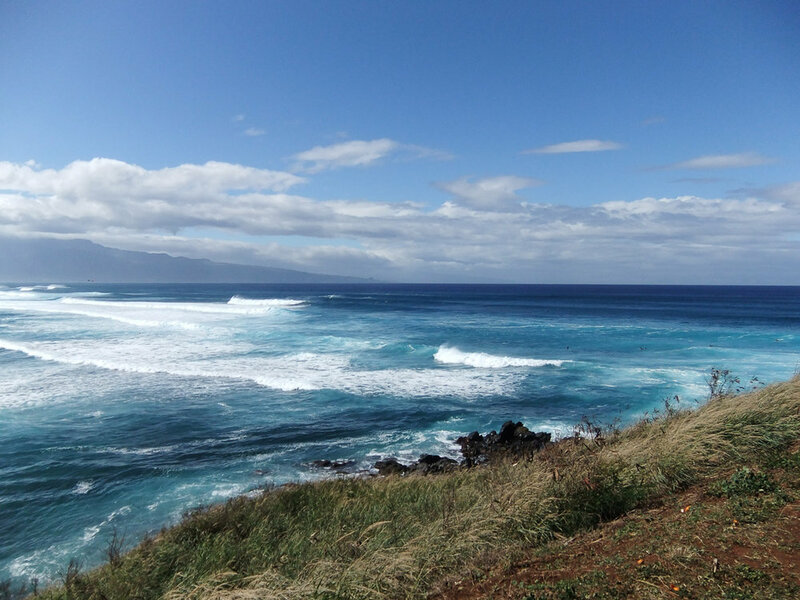 In January 2014, during a 2 week retreat in Maui with spiritual teacher Gangaji, I had a profound experience. For the first time ever, my mind completely stopped. I experienced the silence and expansiveness at my core, and the need for transformative tools and techniques fell away. As I deepened into this knowingness of my true being, I stopped taking new clients, moved away from being a “healer,” and shifted into creating art. My paintings are of flowers, landscapes, people’s souls, and specific energies, like unconditional love. Time was needed to give me the space to express myself creatively, and to meet, love, and embrace all aspects of myself: the good, the bad, and the parts I most despised and rejected. As a result of this fierce meeting, true freedom radiates from my being. 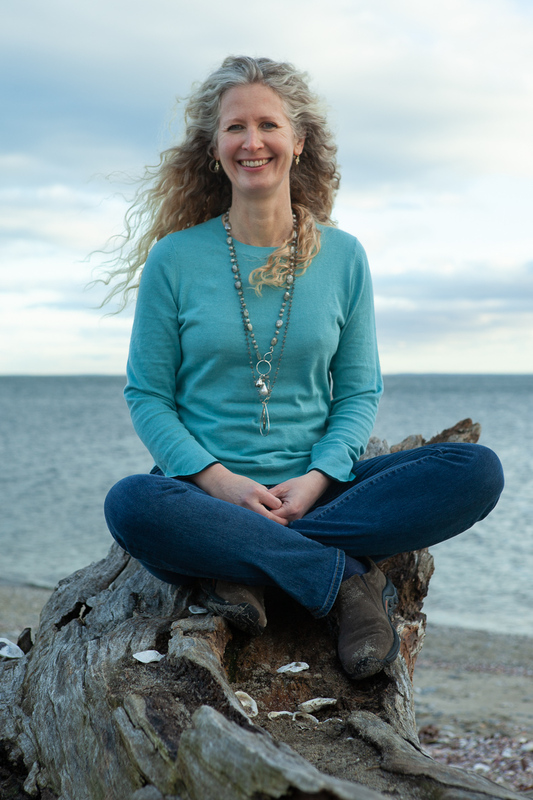 Responding to firm nudges from Grace to step back into energy work with people, I am offering private sessions again, as well as group events. Having lived in three states in the USA, and with my youngsters having flown the nest, I now live in Westport, CT with my husband, and willful, adorable beagle, Ruby.